It’s hardly a secret that Pakistan never totally abandoned the Taliban after 9/11. How could they? It was Islamabad that had organised the Taliban’s retreat from Kabul so that the US and its allies could take the country without a fight. The Pakistani generals advised their Afghan friends to bide their time. As the war in Afghanistan deteriorated, the insurgency grew. It was the social chaos and the political corruption of Hamid Karzai’s outfit that made a foreign occupation even worse in the eyes of many Afghans, bringing a new generation of Pashtuns into battle – young men who had not been part of the displaced regime. It is this neo-Taliban that has effectively organised the spread of resistance, which as the IED diagram revealed by WikiLeaks showed, extends to virtually every part of the country. Tariq Ali’s new b ook The Night of the Golden Butterfly is now available in hardback, and will be published in paperback in September. Oliver Stone’s new film, South of the Border, is based on Ali’s book Pirates of the Carribean: Axis of Hope and is available in paperback. In today’s Guardian Tariq writes about how he became involved with Oliver Stone in the making of his new film South of the Border. Almost a year and a half ago I received a phone call from Paraguay. It was Oliver Stone. He had been reading Pirates of the Caribbean: Axis of Hope, my collection of essays on the changing politics of Latin America, and asked if I was familiar with his work. I was, especially the political films in which he challenged the fraudulent accounts of the Vietnam war that had gained currency during the B-movie years of Reagan’s presidency. The book that inspired the film. 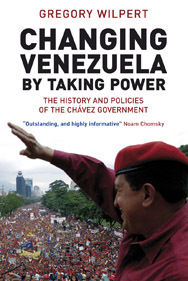 Tariq Ali’s examination of the Latin American revolution against US hegemony, based on his first-hand experience of Venezuela and meetings with Hugo Chávez. 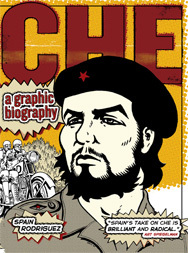 He also discusses Fidel Castro, President of Bolivia Evo Morales and President of Ecuador Rafael Correa. In this rich and resourceful study, Greg Wilpert exposes the self-serving logic behind much middle-class opposition to Venezuela’s elected leader, and explains the real reason for their alarm. He argues that the Chávez government has instituted one of the world’s most progressive constitutions, but warns that they have yet to overcome the dangerous spectres of the country’s past. 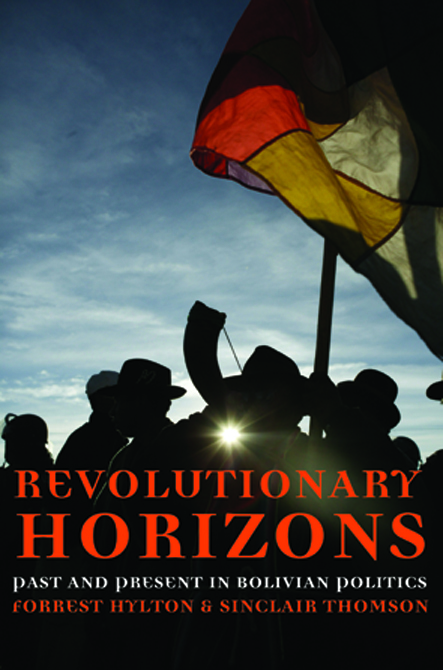 Revolutionary Horizons: Popular Struggle in Bolivia – Forrest Hylton and Sinclair Thomson. Evil Hour in Colombia – Forrest Hylton. My own culture and political formation took place in Lahore where I was born and raised. So the life of that city is dear to me. I knew that the fift h novel in the series would be set in modern times and Fatherland is a place I know very well. Ali pays perfect attention to detail, reminding the reader of the merits of Naguib Mahfouz’s Cairo Trilogy. Whether describing the bonds of friendship, the sights and sounds of Lahore or the state of Fatherland in the throes of a military dictatorship, the writer’s grip on detail never slackens. Verso authors Alberto Toscano, Dan Hind, Gideon Levy and Tariq Ali will be giving talks based on their new books at the Edinburgh International Book Festival, which runs from the 14th-30th August. Alberto Toscano, “Fanaticism and Anarchism in a New Light”. 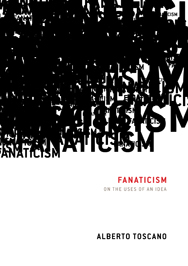 Toscano will be giving a talk about his new book Fanaticism on the Uses of an Idea at Peppers Theatre. Alberto Toscano and M J Hyland give a talk called “The Culture of Fear” at the Highland Spiegeltent. Gideon Levy and Gilbert Achcar, “Dipping Toes into the Toxic Waters of Neverending Conflict”. 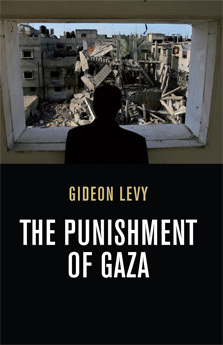 Levy will be talking about his new book, The Punishment of Gaza at Peppers Theatre. Phillip Blond and Dan Hind, “How to Rebuild a Democracy we Believe in”. Dan Hind will be talking about his new book The Return of the Public at the Scottishpower Studio Theatre. Tariq Ali, “Acclaimed Writer and Commentator Brings Book Cycle to an End”. Ali will be talking about his new book Night of the Golden Butterfly at RBS Main Theatre. Tickets for all of these talks are available for £8.00-£10.00. Full information about the festival can be found here. With the publication of Night of the Golden Butterfly, Ali has satisfyingly and entertainingly concluded his Islam Quintet, a brilliant project unearthing the intellectual, sexual, artistic, and political histories heretofore kept out of mainstream conversation by both conservative Islamists and their former allies, and current enemies, in the West. 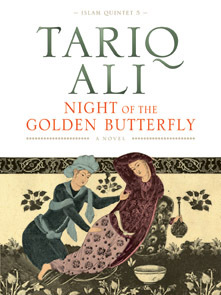 Tariq Ali‘s Night of the Golden Butterfly will be available in paperback from this October. 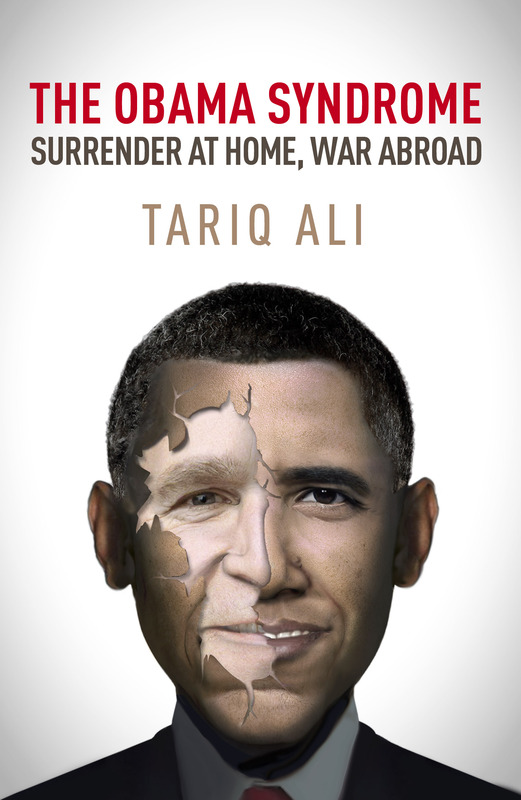 In his latest book, Tariq Ali asks what has really changed since Bush left the White House? Very little, he argues in The Obama Syndrome, apart from the mood music. We live in dangerous and unpredictable times. If anyone had suggested 30 or 40 years ago that one of the central issues we would be discussing was Islam or religion, we would have laughed. Islamophobia is something that has been artificially engendered, especially in the Western world, against what is regarded as the new enemy. Read the edited version of Tariq Ali’s speech for Marxism 2010 here. To read more about The Perils of Islamophobia from Tariq Ali, try The Clash of Fundamentalisms, in which he puts the events of September 11 into sweeping historical perspective. Ali is lucid, eloquent, literary, and painfully honest, as he dissects both Islamic and Western fundamentalism. 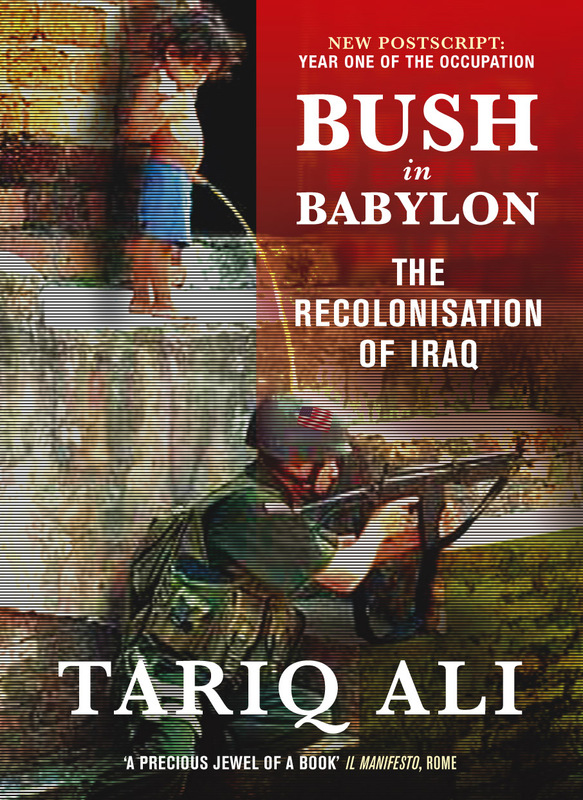 Its follow -up Bush in Babylon: Recolonising Iraq is also a magnificent cultural history of Iraqi resistance against empires old and new, and argues against the view that sees imperialist occupation as the only viable solution to bring about regime-change in corrupt and dictatorial states. On July 26, 2010, Tariq Ali will join filmaker Miguel Littin to discuss Film, Culture and Politics at the 6th International Seminar on Cinema, VI SemCine, in Brazil. See the new website for Oliver Stone’s new film South of the Border (co-written by Tariq Ali), which opens at the end of August. The site includes a competion to win tickets to next week’s premiere. 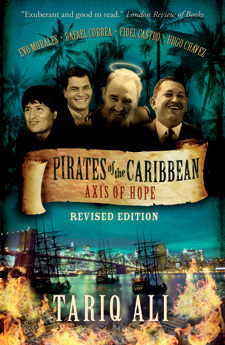 The inspiration for the film is Tariq Ali’s Pirates of the Caribbean.